The Belgravia Nickel collection has a sophisticated smooth finish that offers a designer element to traditional bathroom schemes. 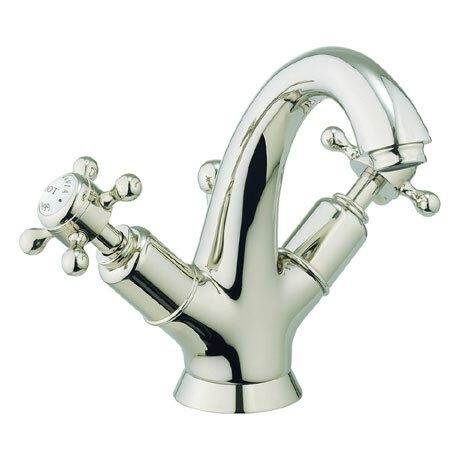 Nickel is the latest introduction to Crosswater's product range, with a silky smooth and reflective finish that is perfect for introducing a hint of pure indulgence to homes. Perfect for adding an elegant finishing touch to bathrooms, Nickel evokes a dramatic style against Belgravia's white glazed ceramic temperature indices, whilst displaying ultimate form and function.